Be a Hero! 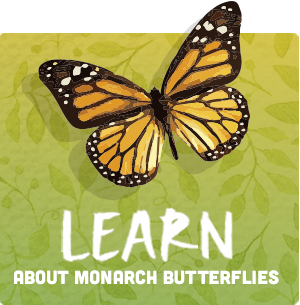 Pledge now to help the Monarch Butterfly and get a free butterfly garden starter kit. Or you can go out and get yourself a bunch of milkweed! You can grow your own monarch garden. Stop using Roundup in your gardens or in your crops. And don’t begrudge wildlife food – grow enough to share! !